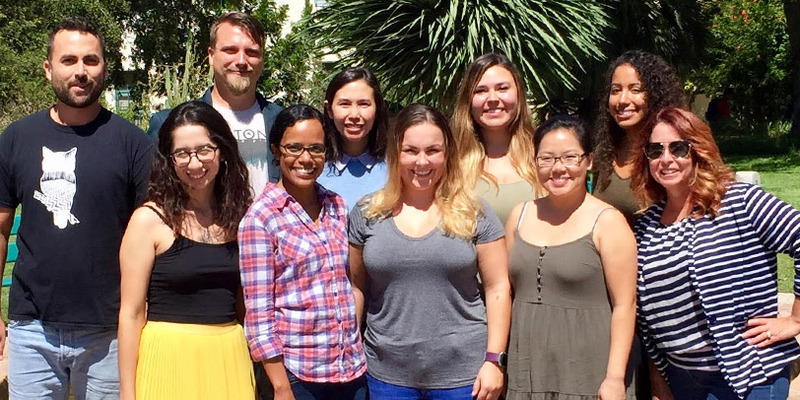 The Integrated Behavioral Health (IBH) Program provides stipends for SDSU Master of Social Work (MSW) students who are planning careers in behavioral health services. Priority will be given to applicants who reflect the diverse client populations currently served by mental health agencies in California. Priority will be given to applicants who possess second language capabilities. Unless the legislature takes immediate and unexpected action, the statewide MHSA MSW stipend program will not offer stipends in AY 2018-19. Please note that on July 1st, 2016 the MSW Mental Health Training Program (MHTP) changed its name to Integrated Behavioral Health (IBH) Stipend Program, at the state level, and SDSU will now be using the new title for the program.